Transactional law encompasses the procedures related to the forming of partnerships between individuals, corporations, and other organizations. Aside from partnerships, transactional laws also govern the creation of large corporate mergers and acquisitions, the sale of homes and other real estate, and any other legal transactions. 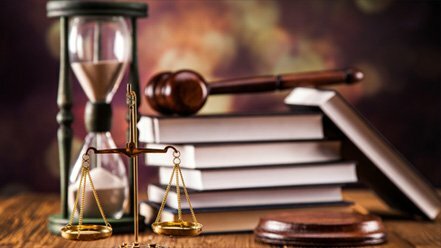 When forming any such partnerships and drawing up the necessary documentation, contracts, and other essential paperwork, you need the services of an attorney who is an expert in such tasks and can guide you on the proper procedures. We can make sure that all paperwork is in compliance with federal and California state regulations by researching the law, talking to the parties involved and collaborating with their legal representatives. Legal transactions involves a detailed framework of the sale and purchase transaction and how it will progress. 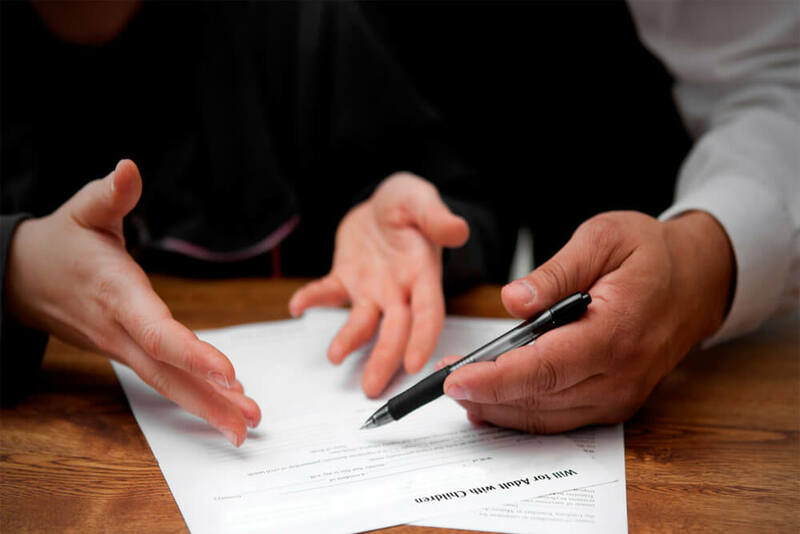 As your attorneys, we can help you clearly define the terms of the agreement including what is included and excluded from the sale or aquisition. We can help you negotiate the price and close a deal that works in your favor. We will also help you draw up the documents including the sale and purchase agreement that outlines the terms of payment, the deposits made during the course of the transaction, and the date when the final sale is concluded. By entrusting your transactional law in our hands, you’re ensuring hat the interests of your business are well protected. We can draw up the initial offer for you or examine an offer you’ve received carefully by evaluating the effects it can have on your business. On acceptance of the offer, we can assist you with assessing the ideal consideration that provides adequate value to your business in exchange for the deal you’re making. Trust in us to ensure that that the paperwork is complete is every way and protects you and your company from any possibility of fraud. At Sadeghi and Associates, we understand the importance of the documents and information you entrust to us. All details of the legal transactions you conduct through us are carefully preserved using the best document management systems available in the market today. Every document is an integral asset of your company, and intellectual property that can prove to be of great value for future progress and growth. We understand this. In addition to keeping our files updated, we are careful to maintain the confidentiality of the information you send to us. We keep detailed records that can help you resolve issues, and avoid the possibility of costly mistakes and litigation. You can rest assured that your documents are stored securely and only authorized personnel are allowed to access and use them. Corporate Law that guides you on the issuing of securities and managing offshore operations. You’ll also receive advice on the policies and regulations of the foreign countries where you work. Real Estate Law that guides you on all the issues connected with the sale, purchase, construction, or other legal matters involving property. Taxation Law that guides you on the applicable taxes on your business operations at a state, national, and global level. International Business Law that guides you on all the legal aspects of managing business dealings with international companies. 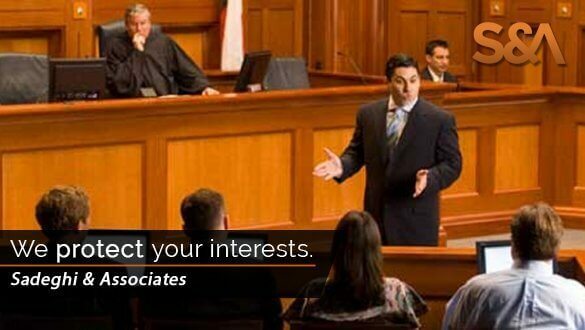 The expert attorneys in transactional law perform more functions in a corporate arena rather than in an actual court. They spend time working with clients, documents, and contracts.